"Writing doesn't really matter, anyway." "I'm not good at writing, so why should I bother?" If you have a child who puts little to no effort into writing assignments or even balks when it's time to practice writing, this month's writing blog on battling writer's apathy will be a welcome read! No parent wants to have to cajole, coax, bribe, or nag their student into doing something as basic as becoming a good writer. Instead, help your child find his or her internal writing motivation with our helpful tips. Now I know some kids who have taken T4W courses and they all seem to say the same things: "Useful" - "Not too hard or awkward" and "really helped"etc. Basically, they get a chance to work with an experience writing teacher who gives them positive feedback on their interesting thoughts, use of language, and writing techniques. And helps them understand where better structure, clearer word choice, or a different sentence structure would work. Parents particularly like that someone else does the heavy lifting of giving feedback to their kids about writing. Guess who has a third grader? Yes, I do. Actually, I have some children. They are people first. But they have certain attributes such as what grade level they are working at. Mine are working at the third grade level. Of course, I'm writing facetiously here but the People First movement is actually something I leaned about from Kelly S when I one day spoke or wrote without paying attention and put myself in a category of people that categorizes people unsympathetically. Since then, I can't even say "I have a third grader" without my inner voice coming after me. Third grade vocabulary lists are also available on VocabularySpellingCity. Vocabulary lists include antonyms and synonyms; homophones and homonyms (multiple meaning words); and third grade content specific lists. Content area vocabulary covers concepts, such as third grade science vocabulary words (matter, motion, and scientific inquiry) and third grade math vocabulary (fractions, base ten, and weight/volume). 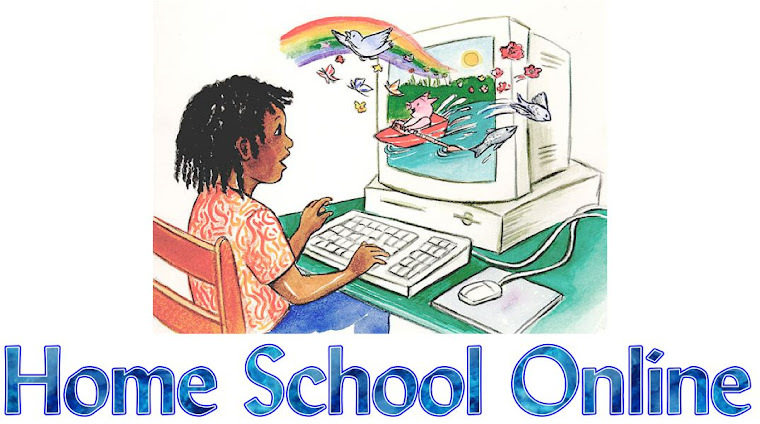 Lookign elsewhere, there's Time4Learning's third grade homeschool program and Time4Writing's Third grade writing program for homeschoolers. What is 3rd Grade Writing? In third grade, writing becomes a key component of school curriculum. Third grade students write more independently than in any previous grade and spend significant blocks of time engaged in writing on their own, as well as in assigned projects. Students hone their paragraph writing skills and write multi-paragraph compositions. As specified in third grade writing standards, students learn to organize their work using a beginning, middle, and end, focusing on sequence of events. Students are also taught to use descriptive detail and literary devices, such as dialogue, point of view, and figurative language (metaphors and similes). Third-graders continue to expand their knowledge of grammar, spelling, and mechanics, as well as how to evaluate writing and conduct research.